When a show is on the air for sixteen seasons, it is inevitable that beloved characters will exit the show, even if it is one of the most popular shows in America. NCIS is still in the top five when it comes to ratings, with more than 16 million viewers each week. But, even this top CBS drama can’t avoid losing characters. Ziva David (Cote de Pablo) left after Season 11, and last year, Abby Sciuto (Pauley Perrette) made her exit after fifteen seasons on the show. 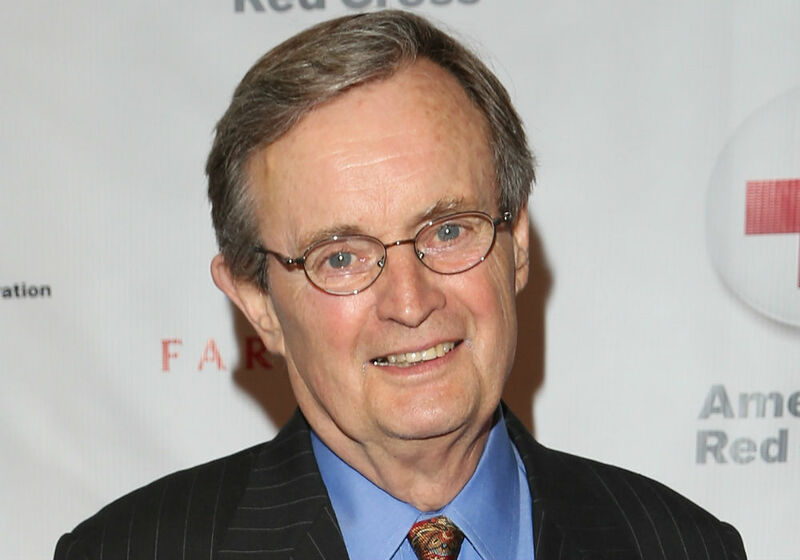 This season, David McCallum’s character – medical examiner Donald “Ducky” Mallard – has hinted that he is heading for retirement, but does that mean that the actor is leaving the show for good? 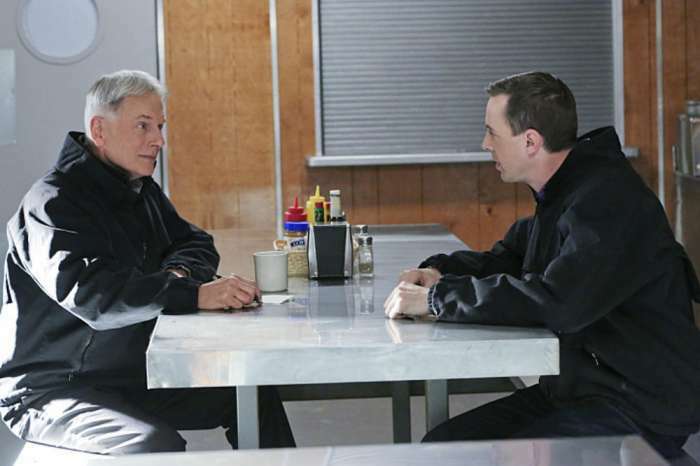 In a recent episode, Ducky said that his “future will no longer include NCIS,” and it was time for Jimmy (Brian Dietzen) to take over his job at the Naval Criminal Investigative Service. But, this wasn’t a huge surprise since McCallum has had a limited role since Season 15. 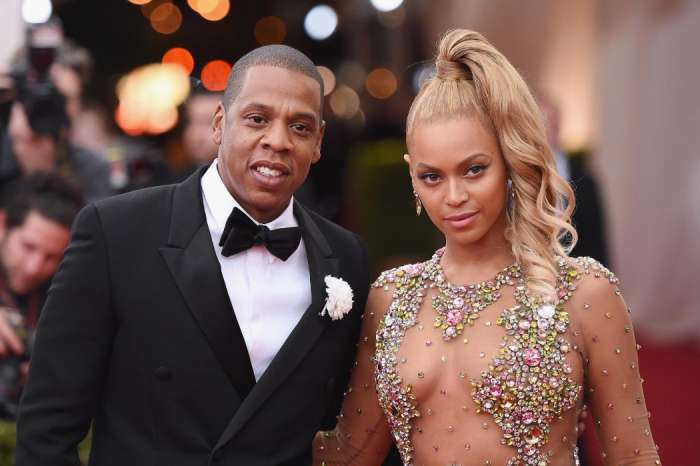 The 85-year-old even tweeted about why he was cutting back his time in front of the cameras. But fans aren’t ready to say goodbye for good, and CBS agrees. Ducky’s retirement as medical examiner doesn’t mean he won’t be popping up at NCIS every once in a while because in the episode “Silent Service” it was announced that he will be the new NCIS historian. Vance (Rocky Carroll) explained that the CIA and FBI have historians, and now so does NCIS. There have also been rumors that Mark Harmon could be leaving NCIS since he recently signed on as executive producer of the new show Prey. 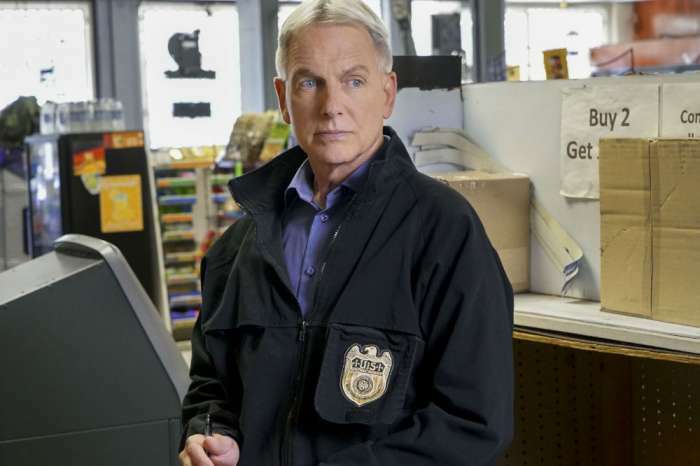 However, as the fifth-highest paid actor on television, Harmon says he doesn’t take the success of NCIS for granted because he has been on too many shows that haven’t done well. Mark Harmon says that there is a lot to love about starring on the number one show in the world. 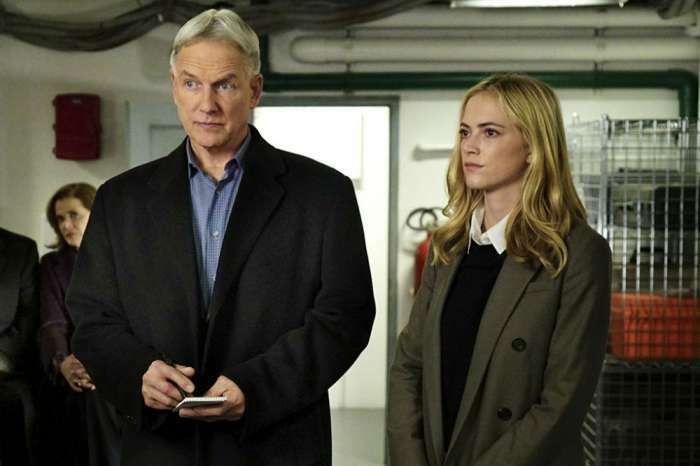 New episodes of NCIS air Tuesdays on CBS.